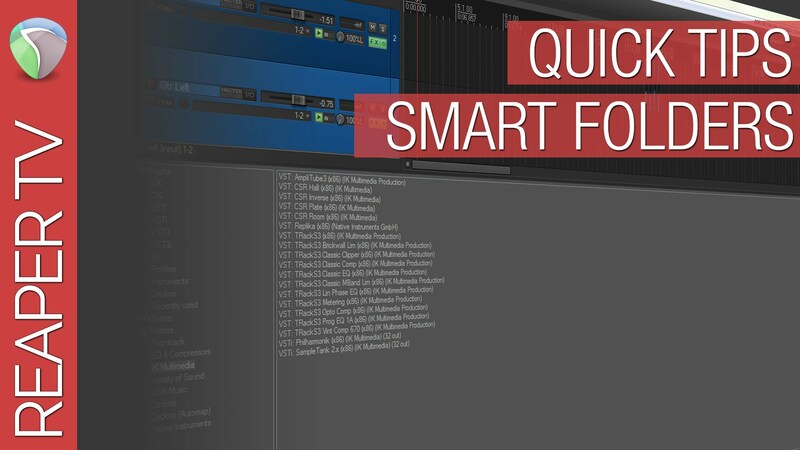 Speed up the process of splitting your audio using this great little tip. Learn how to add a ‘Split Item Under Cursor’ custom button to your toolbar. 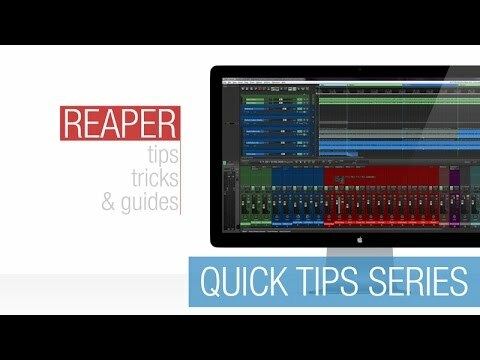 See how quick it is to make multiple cuts using this technique.